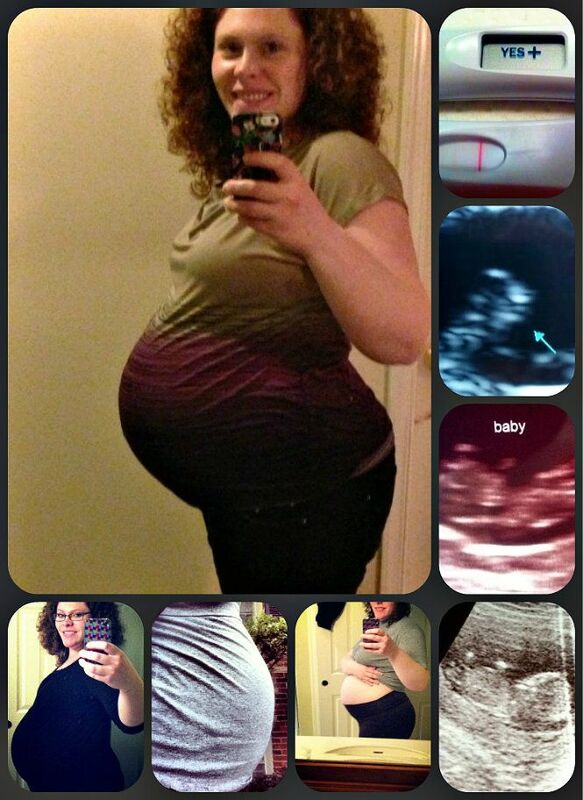 Other than to complain, it seems that I have not written much about this pregnancy. I announced it, posted some ultrasound pics and then talked about how horrible I felt. As I near the end I am regretting not reveling in it more. Every time I thought about writing about it, it seemed redundant or I just wanted to keep the details to myself. This was definitely a challenging pregnancy and I have battled the usual Blood Pressure and pain issues that I had with my other children, but this one was especially hard because I already have two rambunctious little ones and near constant contractions from about 6 months on. I am lucky, though, that none of it every amounted to actual Preterm Labor or Pre Eclampsia and it's only right now that things are progressing. And, no worries. I realize that 37 weeks, although full term, is a little early. Nothing that I am doing is hurting my little guy and even if he did come today, he's not that little-my kids just aren't small. I out together a little time line collage of our growth thus far. I hope you enjoy!